In today’s world, our bodies can become overloaded with toxins and other impurities from the foods we eat, the beverages we drink, smoking and other bad habits, and the environment. Common sources of toxins include preservatives found in food, caffeine, alcohol, and pesticides. Detoxifying can rid your body of accumulated toxins so that it can renew and rejuvenate. Many people have been unsuccessful at keeping off unwanted pounds. They may have lost weight through dieting and exercise only to gain it right back. In these cases, the body may become bogged down by toxins. Performing a detox cleansing through herbal supplements can help rid the body of accumulated toxins that prevent people from being healthy and active. With these toxins out of the equation, people often feel more energetic and eager to exercise. Some individuals create their own detox regimen which involves fasting. While this may work temporarily, it will not entirely remove the toxins from the body. In fact, fasting programs could rob people of much-needed nourishment. Products from Pure Detox contain the essential nutrients that the body needs while undergoing the detox procedure. While the body is busy getting rid of toxins, the detox products can supply it with the ingredients that are essential for recovery. 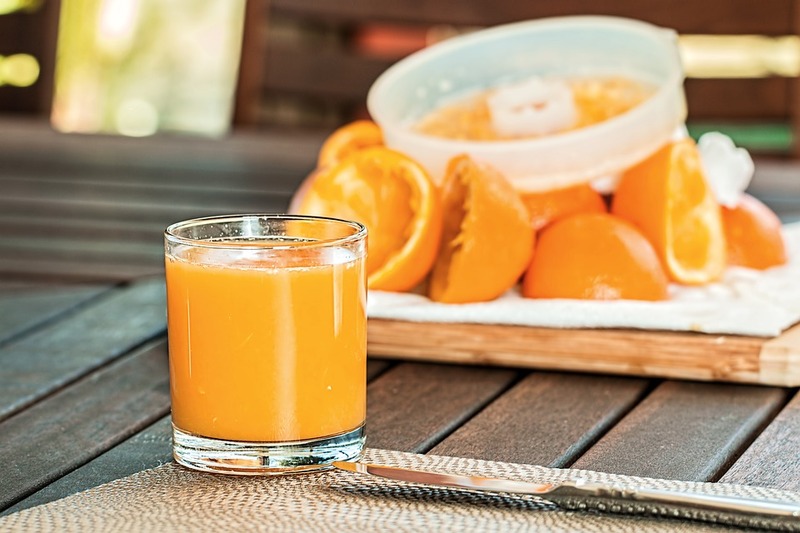 Liquid detox drinks are designed for varying levels of toxin accumulation, which means that they can be custom-fit for people with different health needs.